Coming into this internship, I had no idea what to expect. I was worried that my six weeks spent at Alignment would be filled with classic, monotonous internship tasks (You know, the ones that you see on TV shows and movies). Luckily, it wasn’t. This internship exceeded my expectations. No two days were the same. My main task was to assist with planning the Music City SEL ( Social Emotional Learning) Conference. For the first three weeks, I organized the workshops for the conference, created content for the mobile app that was used during the conference, and communicated with presenters, exhibitors, and attendees to ensure that they had a stress-free and enriching experience during the conference. Before I knew it, conference week had arrived. It was a long and busy week with early wake-up calls; but by the end of the week, I realized that it was all worth it. It was worthwhile and valuable because I was an integral part of helping with this amazing conference that enhanced and empowered the careers of teachers, counselors, and other professionals in the education industry who traveled to Nashville from around the country and world. During the conference, I met and listened to so many awesome and inspiring speakers from Scarlett Lewis, the founder of Jesse Lewis Choose Love Movement to Graham Hepburn, the Chief Creative Officer of Quaver Music. From the conference and my work at Alignment Nashville, I learned what I truly want to do as a career. The day after the conference ended, I was watching the Netflix series, Last Chance U, and Buddy Stephen, the head coach of the college being featured in the series, said something along the lines of, “I could be the most successful coach, but if I’m truly not making an impact to the young men that I coach then that success would mean nothing to me.” After working for Alignment Nashville, I can now relate to what Buddy is saying. At Alignment, I was immersed in the nonprofit sector of Nashville. I realized that all of these amazing non-profits have a common goal: they don’t care about making a lot of money for themselves, they care about making a difference in people’s lives. If Alignment Nashville has changed anything for me, it’s the realization that when I have a “real job,” in whatever industry it may be in, making an impact on others will be my first priority. In addition to my work on the conference, I got to attend many incredible meetings/seminars with the staff. I learned so much in so many different areas and gained new skills that I know I will use in the future. I realized during this internship how amazing the people of Nashville really are. 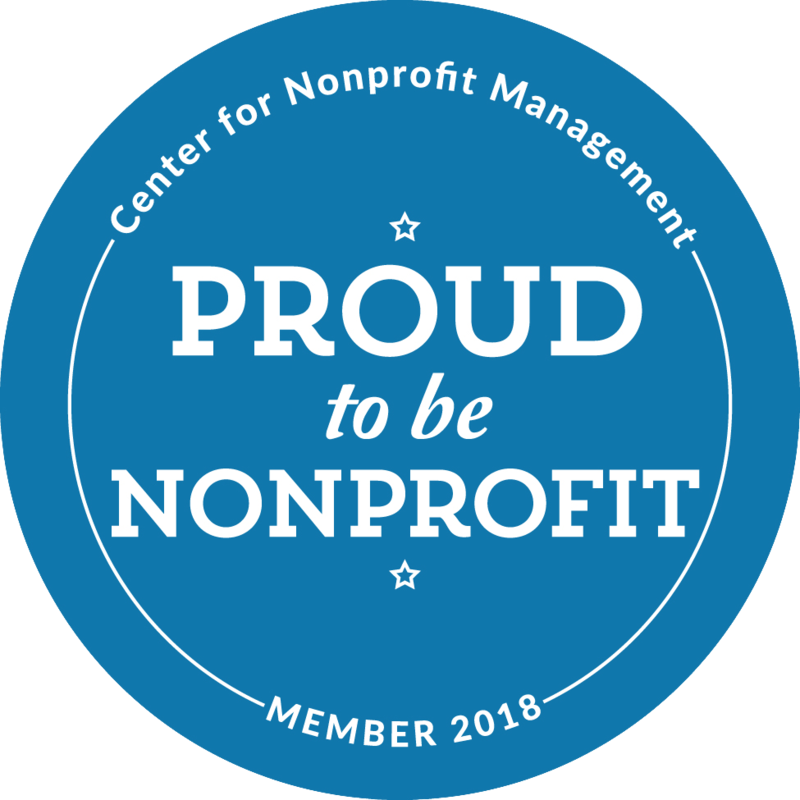 There are so many remarkable nonprofits in Nashville that want to make the city a better place and Alignment Nashville is one of them. They are at the heart improving the quality of education in Nashville so that all children can be successful and healthy. I was fortunate to receive this outstanding opportunity and I can not express enough my gratitude to Opportunity Now and Alignment Nashville for giving me this internship. Justin and all of the staff members at Alignment made this opportunity so meaningful, as well as Tara and Regina at Opportunity Now, and all of the other friendly people who helped me along the way. Without you all, I don’t think I would have enjoyed this internship as much as I did!